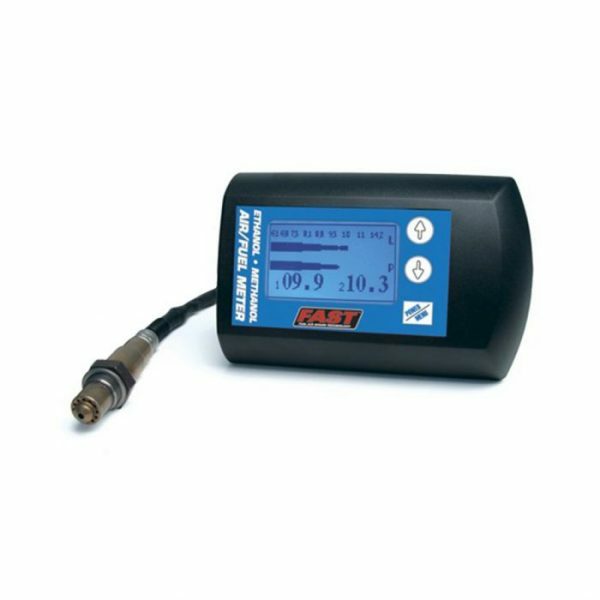 The FAST™ Ethanol/Methanol Air/Fuel Meter is an easy-to-use, dual sensor,wide-band air/fuel meter available for engine tuners and dyno operators. The newest addition to our A/F meter line is calibrated to measure a/f ratios with E85, E98 and methanol fuels –the only one of its type available to the public. The FAST™ Ethanol/Methanol Air/Fuel Meter features the easy-to-use, built-in data logger that doesn’t require you to download to a laptop but simply plays back the air/fuel information on the unit’s large, backlit display screen in real-time. An optional FAST™ Air/Fuel Meter RPM module makes it possible to view engine rpm as it corresponds to air/fuel ratios and use the information to precisely tailor your air/fuel mixture curve. 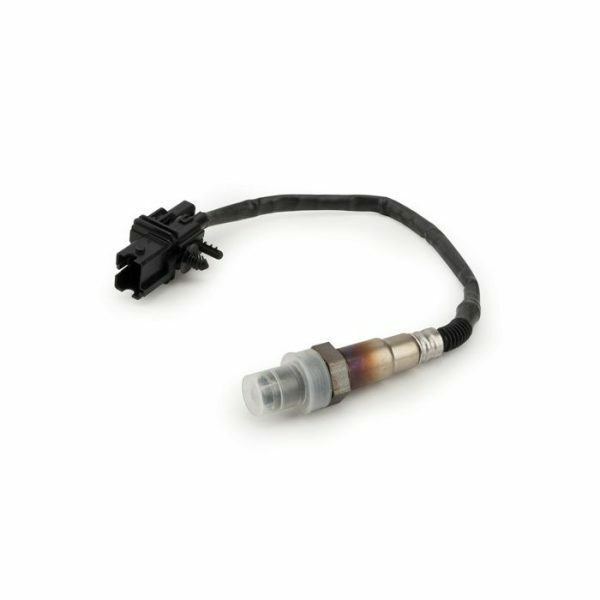 By incorporating dual oxygen sensors it is possible to read both exhaust sensors individually, or average them together for a super accurate reading. For tuners on a budget, a single oxygen sensor version is available that can later be upgraded to the two-sensor technology. 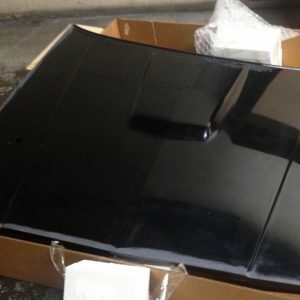 Data ports on the exterior of the unit permit interfacing with data logging software and external digital gauges.